Geller & Company provides custom strategic financial advisory and wealth management solutions for businesses, individuals, families and not-for-profit organizations who rely on the firm for independent and cross-disciplinary advice. Founded in 1984 by Martin Geller, the firm now employs more than 500 professionals. Advocates for our clients. We work collaboratively with our clients to deliver comprehensive solutions for their financial management needs. Independent. We are privately held and work solely for the benefit of our clients. Secure. We uphold the highest standards of confidentiality, regulatory compliance, technology infrastructure and disaster recovery for the benefit of our clients. Committed to our people. We provide our people with every opportunity to grow personally and professionally. Committed to our community. We are committed to providing platforms for our people to become more involved and contributing citizens. Martin is the Founder and President of Geller & Company. Since founding the firm in 1984, Martin has led the team that services large multi-national clients with a comprehensive range of financial services. Click for full bio. 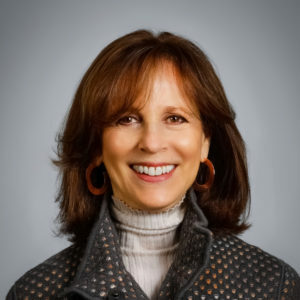 Patti is a Partner of Geller & Company and is primarily responsible for oversight of our largest account, a multi-billion dollar corporation with operations in over 80 countries. Click for full bio. 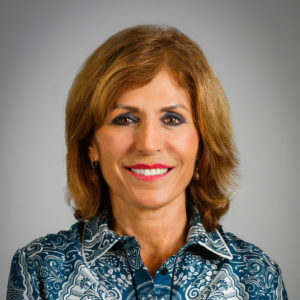 Diane is a Partner of Geller & Company and Co-Head of Geller Advisors. She is also primarily responsible for oversight of the largest client in that group which consists of multiple entities in the philanthropy and investment areas. Click for full bio. Steve is Head of Tax Services at Geller & Company and Geller Advisors. He has over thirty years of experience in the tax services industry. Click for full bio. 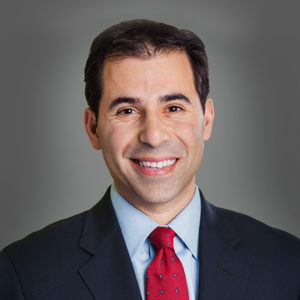 Hayden is Partner and Chief Operating Officer at Geller & Company. 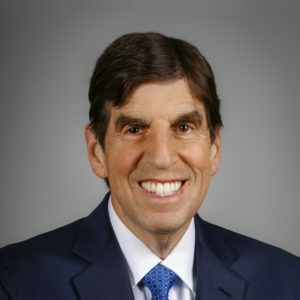 He is responsible for firm-wide operating activities, serves as Chief Executive Officer of Geller Advisors and heads the firm’s Real Estate Solutions Group. Click for full bio. Owen serves as Chief Strategy Officer and is responsible for developing and executing a strategic road-map for the future of the company. Click for full bio. 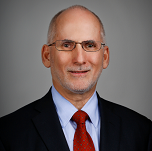 Michael is the Chief Financial Officer for Geller & Company and manages all aspects of the Finance & Accounting function including business planning and budgeting, financial analysis, and month and year-end closes. Click for full bio. 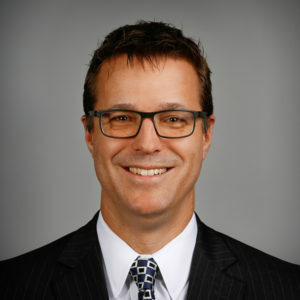 Scott serves as Geller & Company’s Chief Talent Officer, developing and executing strategies to deliver best-in-class talent acquisition, development and retention plans. Click here for full bio. 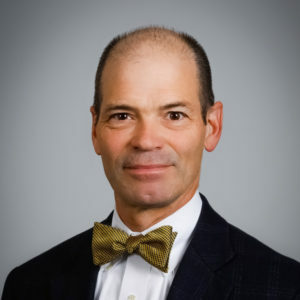 Anthony serves as Chief Information Officer and is responsible for developing and carrying out IT strategy, operations, and process improvements across the firms. Anthony is also a member of the firm’s Operating Committee. Click for full bio. 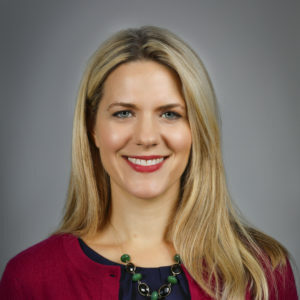 Rebekah is the Chief Human Capital Officer (CHCO) for Geller & Company and is responsible, in partnership with the Chief Talent Officer, for developing and executing the organization’s human resource strategy. Click here for full bio. 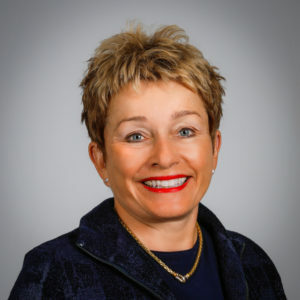 Candace K. Beinecke is the Senior Partner of Hughes Hubbard & Reed LLP. Candace was the first woman to chair a major New York law firm, a position she held for 17 years. Click here for full bio. 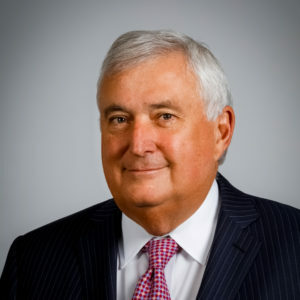 John A Herrmann, Jr. served as a Partner and Co-Founder of the M&A Department at Lehman Brothers, a Senior Managing Director at JPMorgan and a Partner of Lincoln International. Click here for full bio. 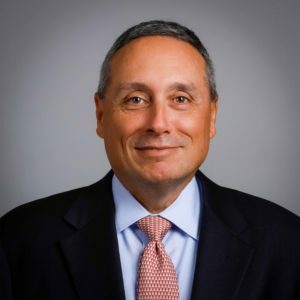 Jerry P. Leamon is the Director of Korn Ferry International’s Board and is a member of Credit Suisse USA’s Board of Directors. 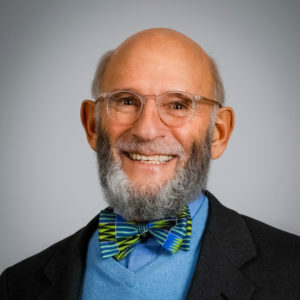 Jerry spent 40 years at Deloitte & Touche LLP. serving as a Global Managing Partner. Click here for full bio. 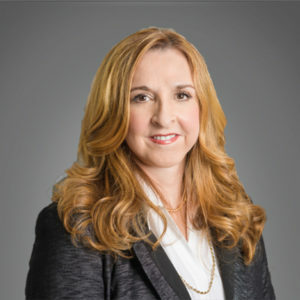 Ellie Patsalos is the founder and Managing Director of Patsalos Consulting Ltd. Ellie was previously a Senior Partner and Vice Chairman of Deloitte LLP. Click here for full bio. 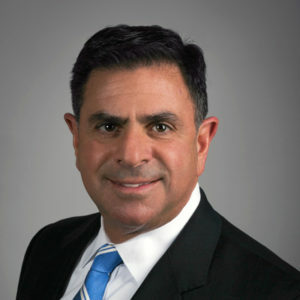 John C. Simons is the Managing Partner of Corporate Fuel Advisors, LLC. John was formerly an EVP for Bank of America and a SVP with Chase Manhattan Bank. Click here for full bio. 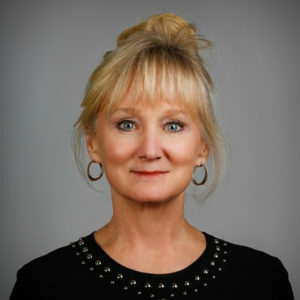 Dr. Marti Smye is the President of Leaders Matter and is an author and public speaker. Marti served as the Global Head of Coaching/Senior Client Partner at Korn Ferry International. Click here for full bio.